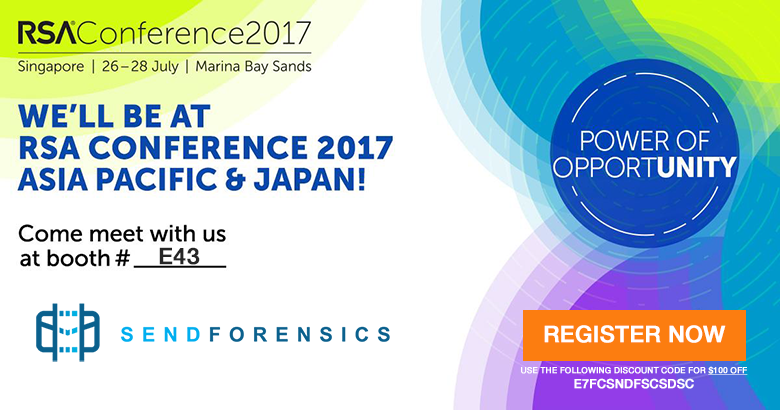 We're proud to be exhibiting at the RSA Conference Asia Pacific and Japan 2017! Come talk to us and others as we explore the latest in cyber-security and anti-phishing technologies. 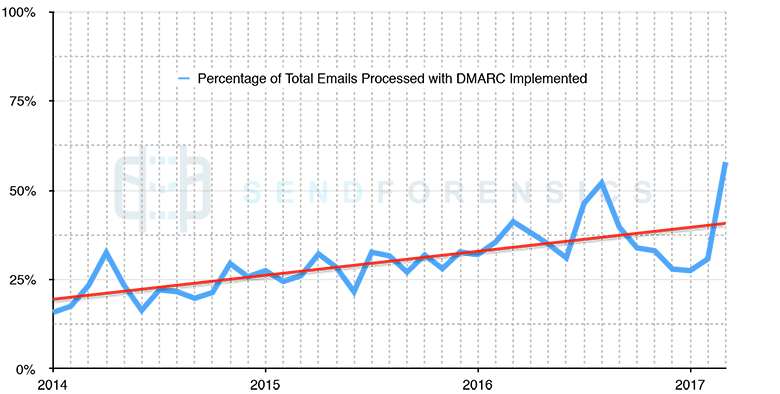 The DMARC email protocol has been available for several years now. Yet while a powerful tool in email authentication, it’s voluntary take-up, mis-understood benefits, and the myth of complexity that surrounds it has held it back. 2017, however, is shaping up to be its year. 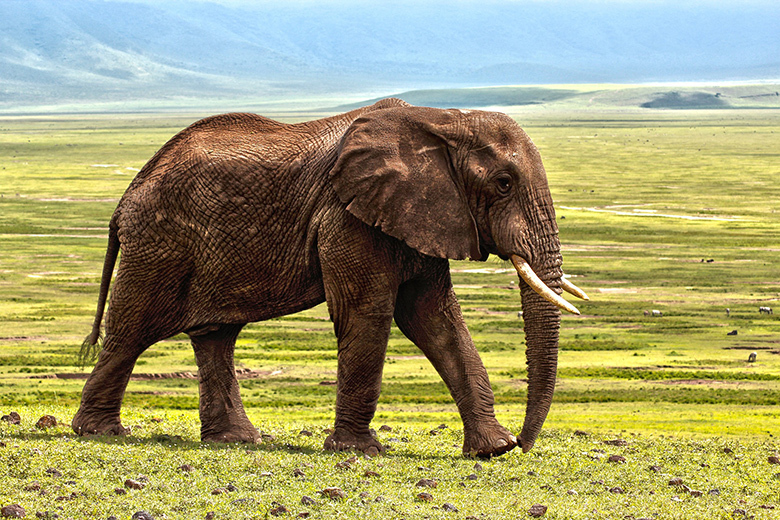 What Do Elephants And Spam-Filters Have In Common? The old adage "an elephant never forgets" contains more of an element of truth to it than you might expect. Never is a strong word, but scientists have nevertheless discovered an incredible capacity for memory in these marvellous pachyderms. So what's with the ridiculous title? This company was built around the idea that spam, scams and phishing attacks could be greatly reduced if all legitimate senders sent the high-quality email they are quite-easily capable of (see Protect Your Customers). But what is 'quality' in email terms? There isn't a simple answer..
Singapore – February 21, 2017 – SendForensics, a global provider of email deliverability and quality-assurance solutions, has today released its new Purity Index. The new metric complements their existing Deliverability Score, providing a complete quality-assurance analysis for email. 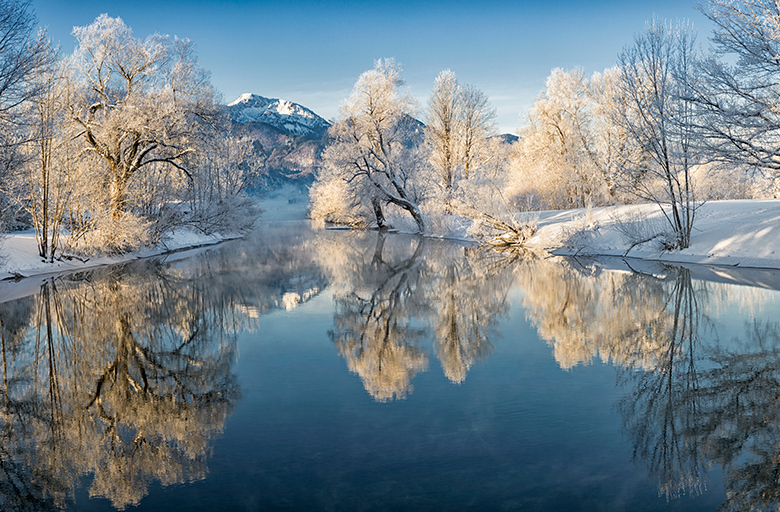 The sophistication of email scams and phishing attacks reached new levels in 2016. With that trend set to continue in 2017, what can you do as a sender to improve the odds for your customers? Boost unique clicks by up to 250%. Reduce complaints by up to 400%. Bold claims. I think we need to look at some data..
Email Innovations Summit, Las Vegas 2016: Come and see us 18-19 May! 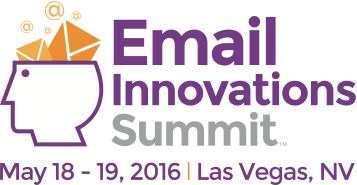 We're very proud to be a sponsor of the inaugural Email Innovations Summit next week! Come talk to us and others as we explore the boundaries of email marketing technology.. Delivery Rate, Open Rate, Click-Through-Rate et al. Rather variable in accuracy individually, but powerful assets when used in combination (and their individual limitations understood). But are they enough..? Inbox Placement Seed Testing: Frontline Insight or False Hope? 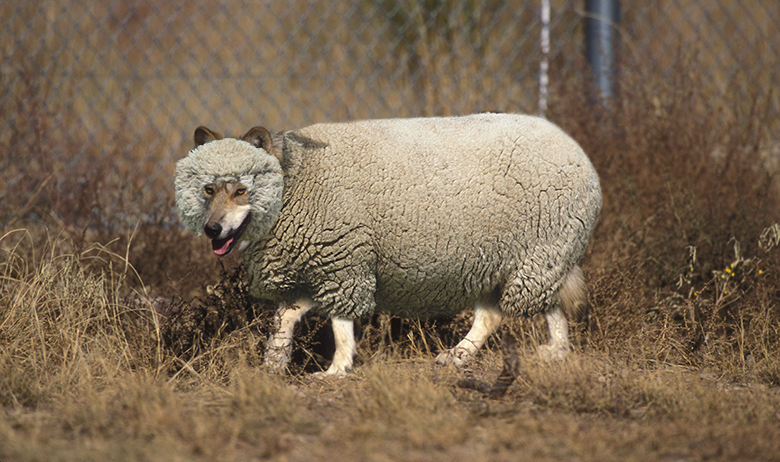 Having been somewhat critical of ISP seed testing for most of our history, today we released our own version of this controversial practice. I believe some explanation is called-for.